Specific suspension set-up for maximum performance in any type of bike. Diffferent purposes in different terrain require different ride properties. 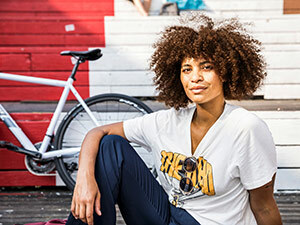 This is why every fully rear triangle receives a specific setup from STEVENS' engineers to meet the respective bike's requirement for optimum performance. 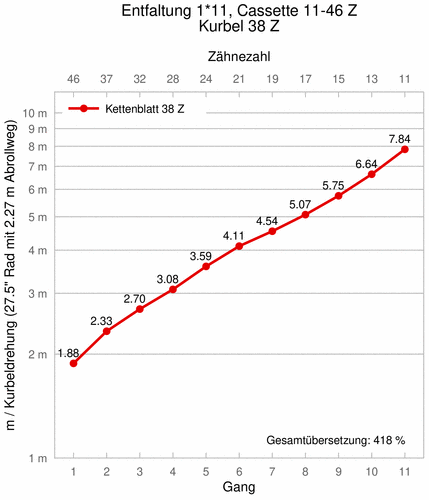 Firm for minimum power loss in the marathon with lots of comfort for long distance riding with a linear characteristic curve and mind-soothing reserves for hard hits. 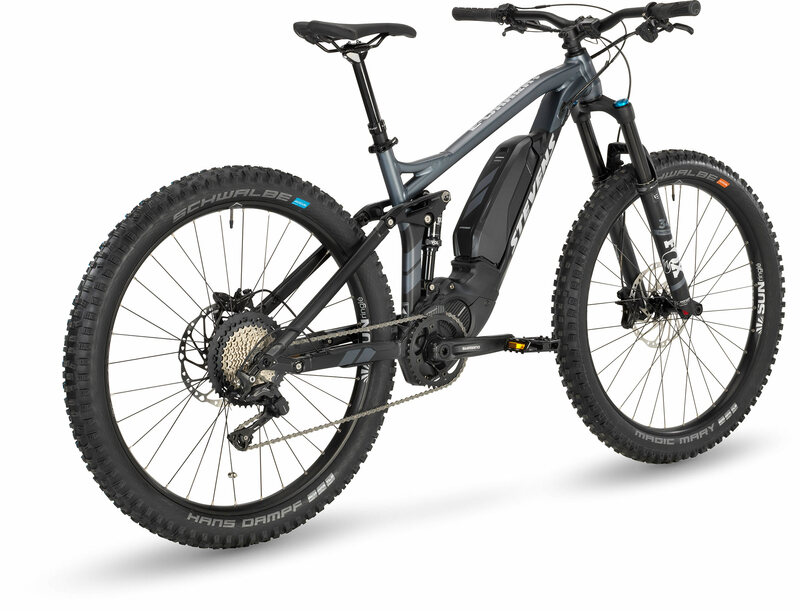 The E-Whaka+ is a flawless all mountain bike. Very nimble and agile on the trail and just a joy to ride in any situation. 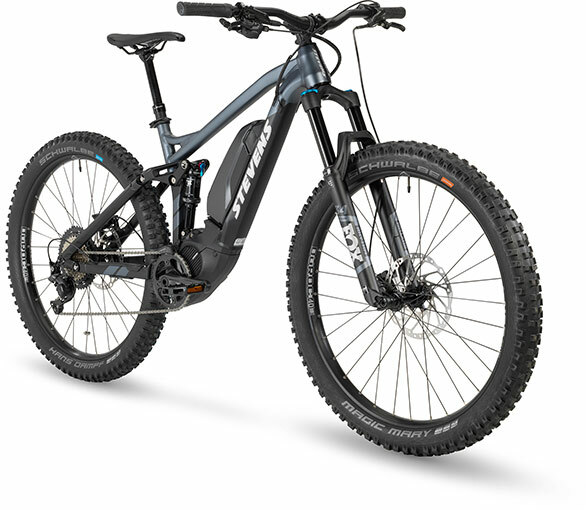 This category describes STEVENS E-enduro and E-all mountain bikes. Full suspension STEVENS E-mountain bikes with medium suspension travel are typical for this category. STEVENS E-Whaka and E-Sledge. STEVENS E-enduro and E-all mountain bikes are designed for off-road use (Alpcross etc.). STEVENS bikes of this category can be used on surfaces permitted for bikes of the categories 1, 3, 4 and 5. 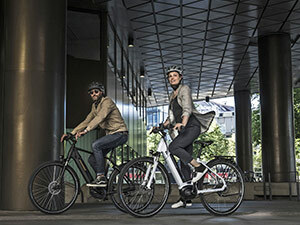 Furthermore, STEVENS bikes of this category are suitable for very rough and partly blocked terrain with steeper slopes and higher speeds as a result thereof. Regular jumps by experienced riders are no problem for these STEVENS bikes. The regular and durable use of these STEVENS bikes in bike parks must however be excluded by STEVENS. In addition, these STEVENS bikes are not suitable for tricks, stair riding etc. 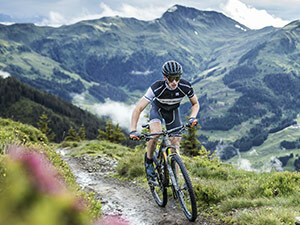 as well as training and competitive use in the categories freeride, dirt, downhill. 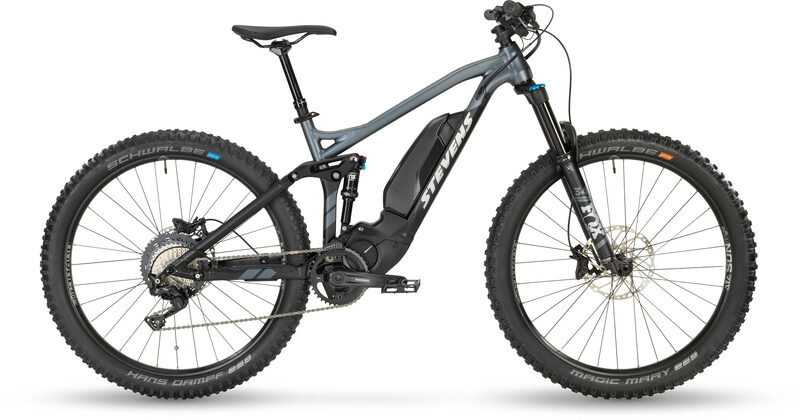 Due to their design and fittings, STEVENS E-mountain bikes of the category 6 E are not always suitable for being used on public roads. If you want to use them on public roads, these bikes must be fitted with the prescribed equipment. Observe the traffic rules when riding on public roads. For more information read chapter “Legal Requirements for Riding on Public Roads” in your comprehensive STEVENS user manual on the enclosed CD-ROM. Due to the higher stresses, these STEVENS bikes of category 6 E should be checked for possible damage after every ride. Two inspections per year at least carried out by your STEVENS dealer are obligatory.